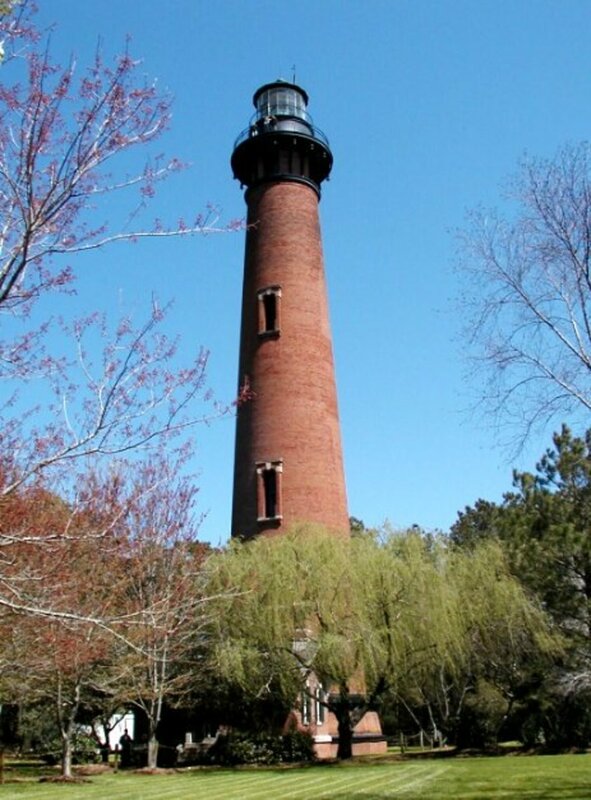 Claudia has been traveling to the Outer Banks of North Carolina for over 20 years. For me, the beach is pretty much the best vacation destination ever. Don't get me wrong, I enjoy visiting other places as well, but when summer starts rolling around, I can just feel the sun in my hair and the sand in my toes. As a family, we like to take different vacations each year, so we try to alternate between the beach and the mountains. Every other year we start planning our beach vacation and we research various beaches we might want to visit. Inevitably, every single time, we decide to go back to the Outer Banks in North Carolina. We've gone since we've been married and both my husband and I went separately before we even knew each other. 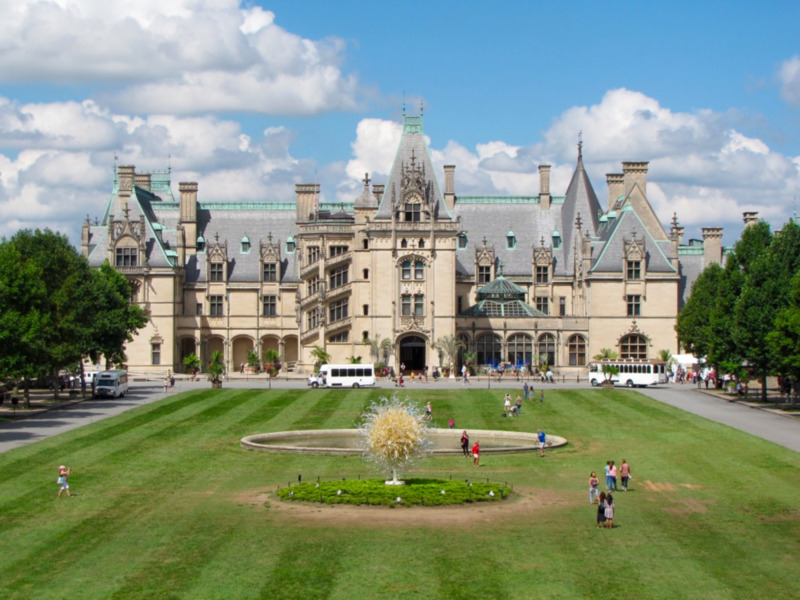 It's an absolutely spectacular place to visit, and for us, it feels like we are going home, especially as we drive down the highway and get closer and closer to all of the familiar landmarks we love so much. 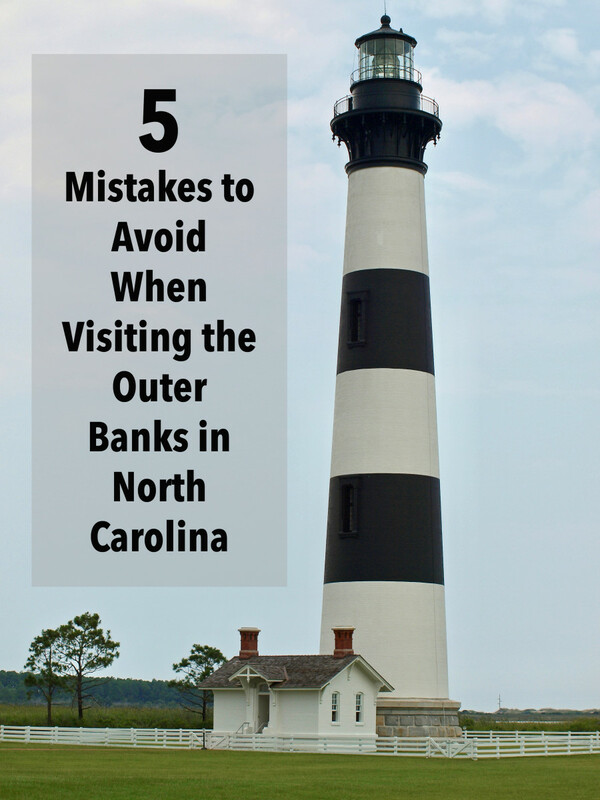 After years of visiting the Outer Banks I've come to realize that there are definitely some pitfalls that visitors can avoid with a just a little bit of research. I hope these recommendations will help you if you are planning to visit. 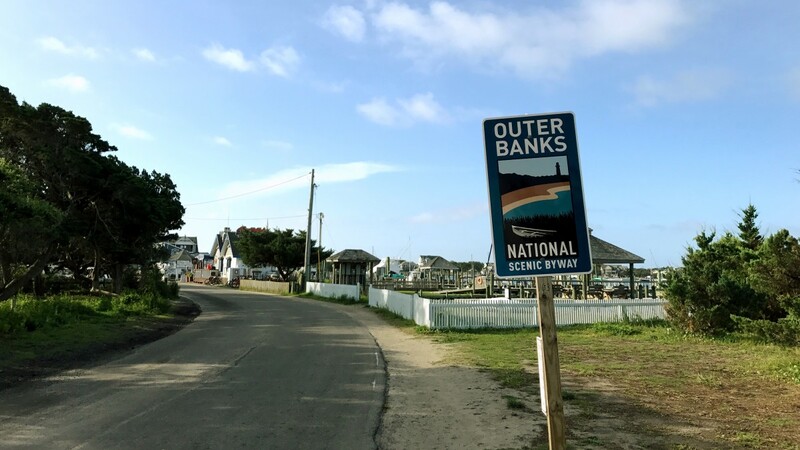 Have you ever been to the Outer Banks? OK, this tip might cause a little discussion because this area is where most people stay, but check out the small towns south of this area, along highway 12. 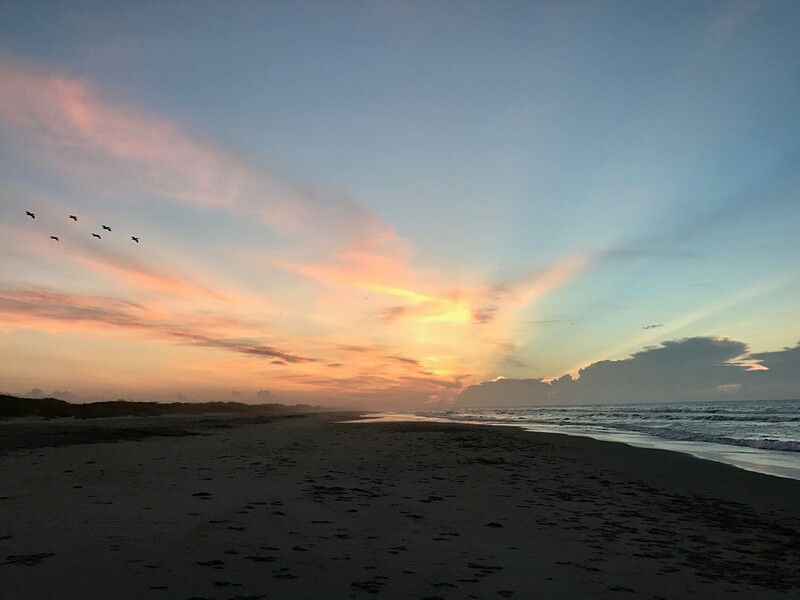 Towns like Avon, Waves, Frisco, Hatteras and Ocracoke all have beautiful vacation homes, but it's almost like a different world. Sure, it takes extra time to get down there, but it's well worth the drive. There are far less people and the natural beauty is incredible. 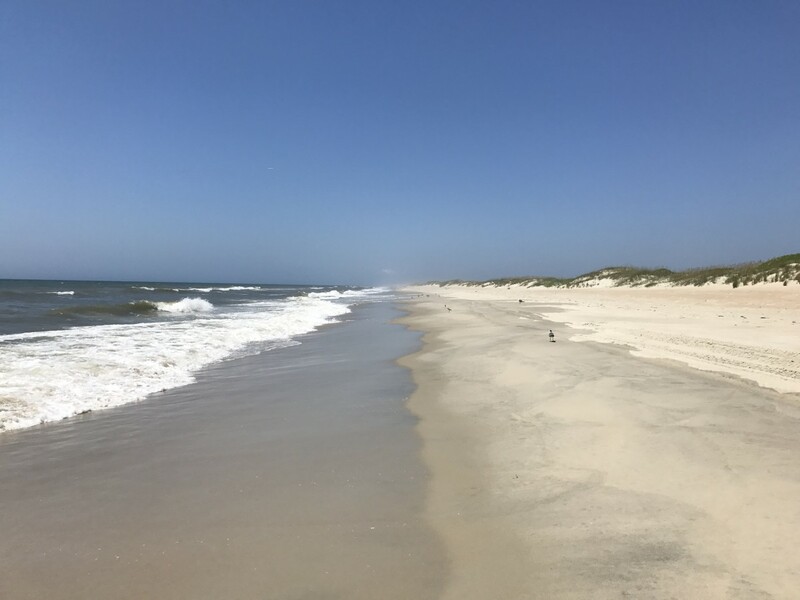 Miles and miles of empty beaches along the Cape Hatteras National Seashore await the visitor. 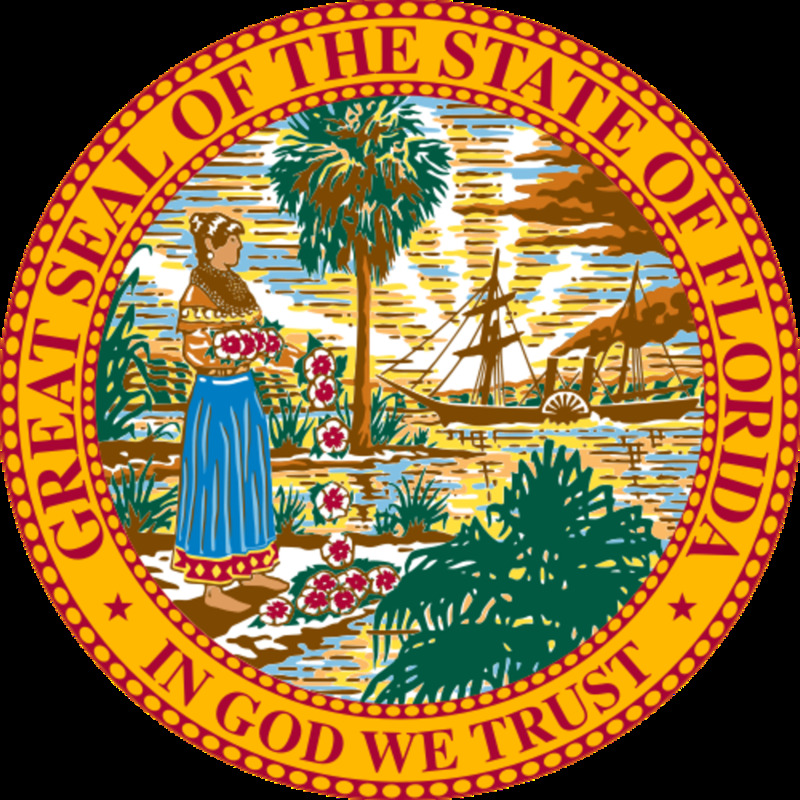 If you are looking for those traditional beach things like board walks or putt putt, you won't find it them in these more distant areas, but that is ok. We've never missed any of these glitzy beach amenities. 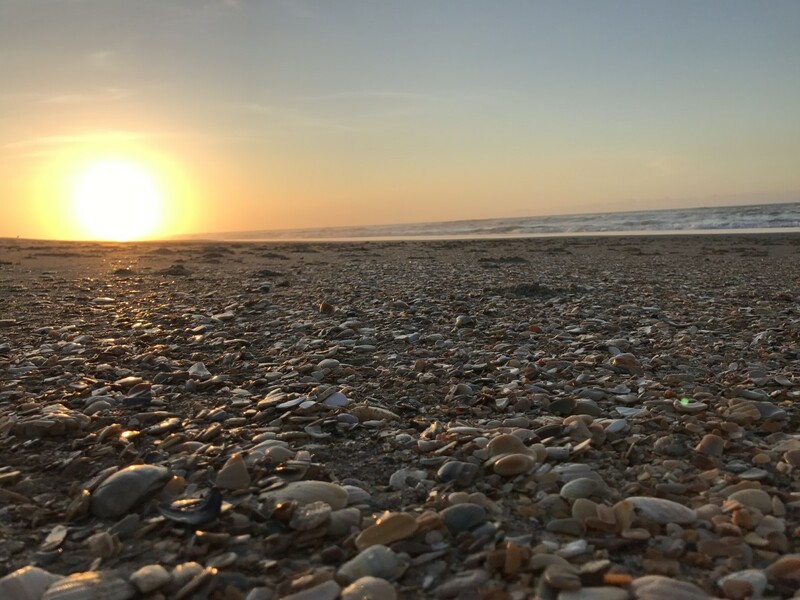 So if you want less crowds, beautiful natural scenery and the incredible serenity that an empty beach offers, then stay away from the more popular touristy areas like Nags Head, Kitty Hawk and Kill Devil Hills. Even if you do stay in one of the more populated areas, take a day and drive down the coast. You won't regret it. Instead of choosing a Saturday to a Saturday rental, try a Sunday to Sunday or Friday to Friday one. Traffic on Saturdays is by far the worst of the 3 days. This mistake is pretty hard to avoid when you have kids and honestly, we go in the summer along with everybody else because our daughter is still in school. But if you can go in the off season then I highly recommend it. It is pretty unbelievable how much cheaper the house rentals are, and how empty it is, both before summer gets into full swing, and when it is starting to end. Our favorite time to go is in the fall. The weather is ideal, unless a hurricane is on the horizon, the prices are right, and the crowds are practically nonexistent. All along Highway 12 are beach access ramps for people to drive on to the beach, and it's really tempting to do it. Who wouldn't want to take a ride on the the sand? You can't just jump on the first ramp you come to and cruise out to the ocean. We've seen many visitors stuck in the sand. And if you get stuck too close to the ocean, you run the risk of your vehicle getting wet. The tow truck companies down there make a decent living off of all of the tourists who get stuck and believe me, it's a lot harder to drive on the beach than you might think. But it sure is a lot of fun. We pack up our truck with everything we need for the day and easily find a parking spot on what is arguably the most beautiful parking lot in the world. If you are renting a place with a kitchen, bring in as many groceries as you can from home. Supplies are much more expensive on the beach. 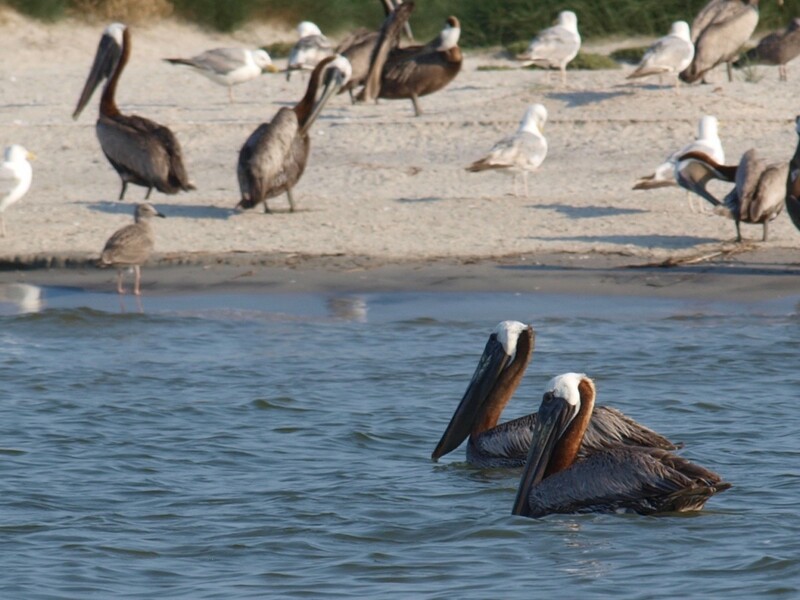 The Outer Banks are a chain of barrier islands essentially in the Atlantic Ocean. On the one side is the ocean and on the other is the sound. The sound is not to be missed. There really aren't any waves to speak of and the water is clear. Along the highway there are a number of access points where you can swim, wade, kayak, and kite board. The wildlife you can see is fascinating. From hermit crabs to shore birds, it's a treasure for kids and adults alike. The national park service and other organizations offer canoe and wildlife viewing tours throughout the summer. Lots of people I've spoken to didn't know about all of the fun to be found in the sound. Take advantage of the free things available to do. From climbing a massive dune to riding a car ferry to the island where the pirate Blackbeard died, there are quite a few ways to have fun at no cost. This one is kind of a no-brainer, but honestly, when I was younger I hated getting up early, so I never did. Even if it's just one time during your visit, get to the beach before the sun comes up and enjoy the show. You won't regret it. If the weather forecast is good, I go out there every morning. I'm usually one of the only people out there, and the it's probably the most peaceful place I have ever been. Where are the Outer Banks? If it were up to me, the skies would always be clear at the beach, but sometimes it's just not meant to be. I like to curl up with a good book on a covered porch in the house we rent and read the day away. If it's not raining too hard it's lots of fun to walk on the beach. But sometimes you just have to get out of the house. Here are a few ideas to stay dry. We've been to the banks 27 times and have only seen a dolphin once. We even took one of the dolphin boat tours. Where is a good place to see dolphins? That's tough. Last year we went and we didn't see any, but the year before we saw loads of them every day. I've seen them in Rodanthe and in Ocracoke. I think it's just luck but I managed to get a great photo of one jumping out of the water the summer we saw so many. It also takes patience and I'm one who could sit on the beach, watch the waves all day and then boom, see a few swimming along the shore. Are there motels to stay at in the Outer Banks in North Carolina? Yes there are, but not a whole lot of them like you see at other beaches. Where is a good house rental with 4 bedrooms in the Outer Banks of North Carolina? You'd have to check with the various rental places down there for that information. Are there places to stay on the sound side of the Outer Banks in North Carolina? There are lots of houses on the sound side and some really nice ones too. Do I need a passport to vacation in the Outer Banks area of North Carolina? The Outer Banks is part of the United States, so if you are a US citizen then you don't need a passport. There is no border to cross over if driving in, either. 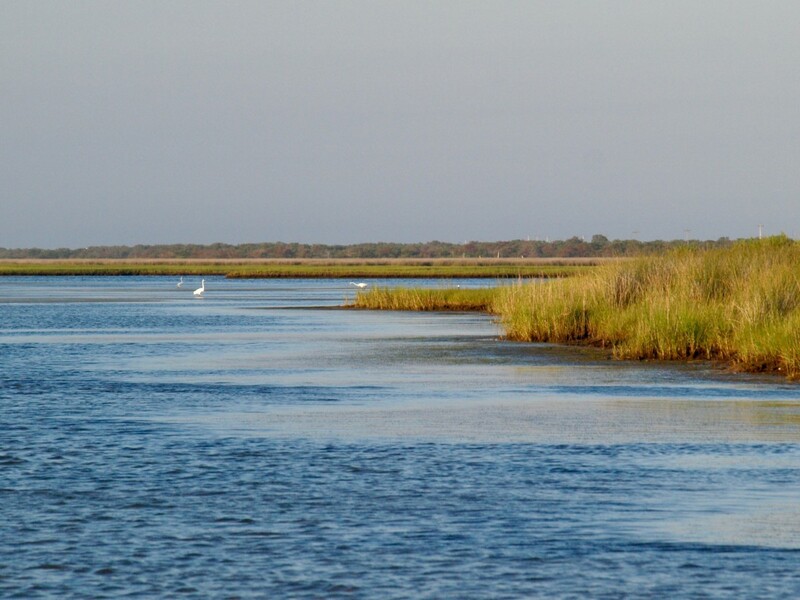 What tips can you provide about the boat ferry to Ocracoke? Looking to explore there this year. The ferry can get really busy, and the lines to board can get pretty long. It runs more often in the summer, and there is a good ferry schedule online. I have found that earlier in the morning, lines seem to be shorter getting to the island, especially on one of the days people check in and out. Most folks don't want to take a day trip like that when they first arrive or when they are getting ready to leave. Late morning seems the busiest; I think because people have gotten up, eaten breakfast and decided what they are going to do for the day. The whole process runs really smoothly, and it's fun to get out of the car and walk around the ferry while it's moving. Is there a toll to drive on Outer Banks, not the expressway getting there but on OBX itself? As far as I know, no there is not one on OBX. Between VA and NC there is the expressway you mentioned and I believe (but am not 100% sure) the longer ferries from Ocracoke south may charge a fee. We were there last summer so if something changed since then I don't know, but I don't think so. Where is a good place to stay with a small dog in the Outer Banks of North Carolina? You'd have to check with the various rental places down there to get that information. You are so right OBX Visitor 100x's over. If we didn't have a school aged child, we'd go every fall. It's wonderful and so much cheaper at that time. Thanks for reading! To the "Empty Nesters" looking for an affordable place, let me STRONGLY suggest going in May or especially September or even October. The weather is still great and you can get a nice place that you can afford by yourself. My wife and I have done this for the last 10 years or so and places rent for as low as 25% of their mid-season rate. The rental agencies usually have all sizes of properties available. Good luck. When I looked for places to stay I find very large houses, can you suggest a place if it’s just a couple of empty nesters? I imagine it's extremely difficult for locals to get around at the height of the season. Hopefully people will take your advice. Have a great trip. Dreaming of the beach right now. We've been there 27 times and are set to go again in a couple of weeks. Have always stayed on Hatteras Island. Used to stay at Avon, which is nice, but for about 10 years have stayed in Rodanthe and love it there. Still have the quiet laid back feeling of the island but not too far from Nags Head or Kitty Hawk. you didn't put Rodanthe on this list! I always stay there! I totally agree with you on all your points. I would never stay north of Buxton - the Sound is a underapreciated treasure, Fall (minus hurricanes) is awesome. 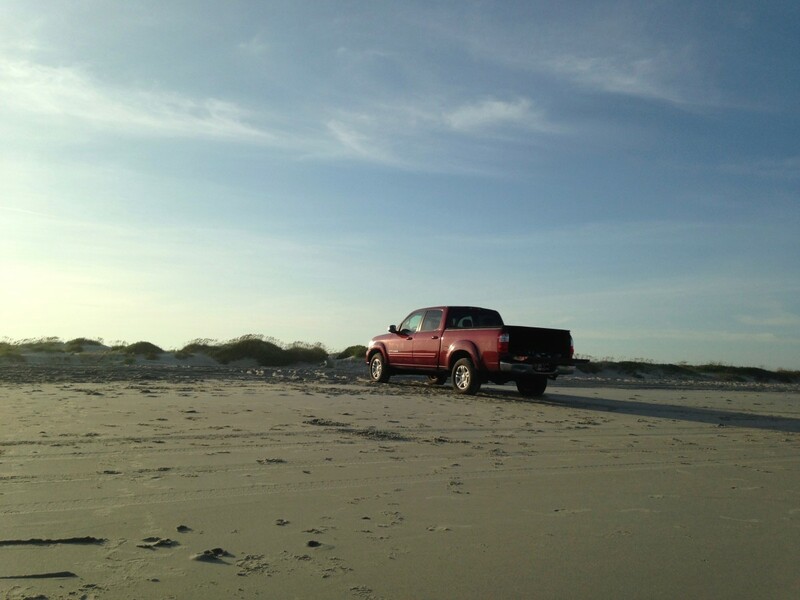 Driving on the beach isn't my thing, I don't think beaches are for driving, I think they're for lying on the sand. But, your comment on not being prepared is on the money. My mother is from North Carolina and I did my postdoc there but never got to the Outer Banks. I still have dreams of going there though some day. Thanks for the article and for all the great tips. 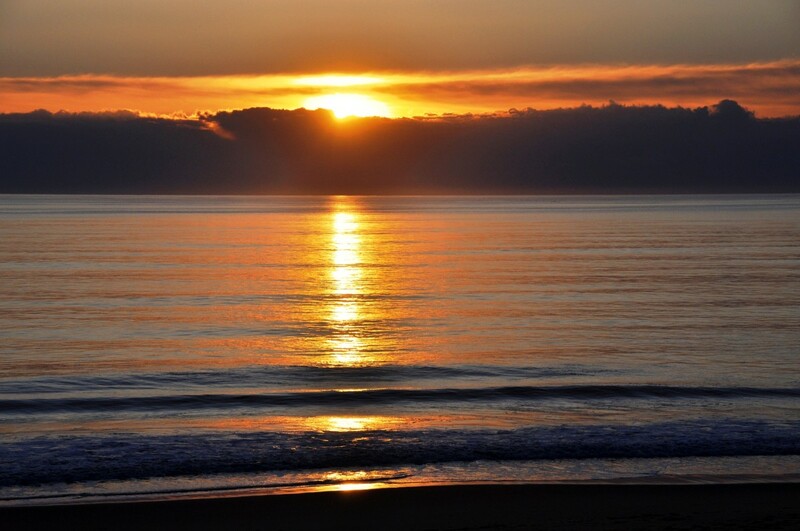 Thanks for your photos and tips about visiting the Outer Banks of North Carolina. I have been to that state but never to the Outer Banks. It sounds like it would make for a wonderful vacation. Thank you, Glimmer! I will look into the Avon/Waves area. We are planning a multi-generational trip so I am very excited to visit the area. Hi Leah Lefler - Thanks for the comments! It is very time consuming to head up to Roanoke If you stay on Ocracoke but if you stay the whole day it's worth it. One of the big issues if you stay in Ocracoke is that you'll have to get the ferry there and back. The ferry adds a couple of hours each way and I'm not sure what the schedule is at certain hours. If you stay down in Avon/Waves/Salvo area (or even further south) it's more feasible to do the play and visit Manteo (the play is loads of fun!) for the day. Hope you go and have a wonderful time. 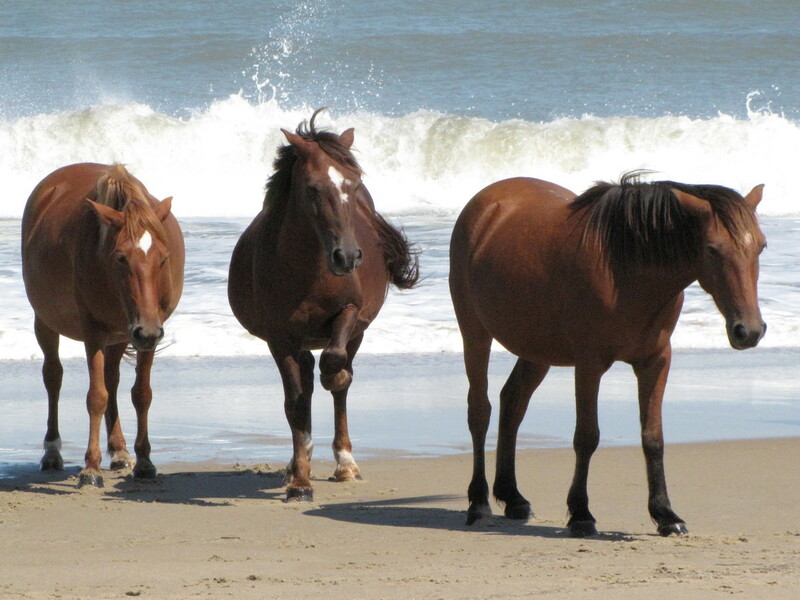 We still haven't been to the Outer Banks and it is on my list for this summer. Excellent article, Glimmer! I was originally eyeing the Kitty Hawk area, but I think that might be a little too crowded for our tastes. 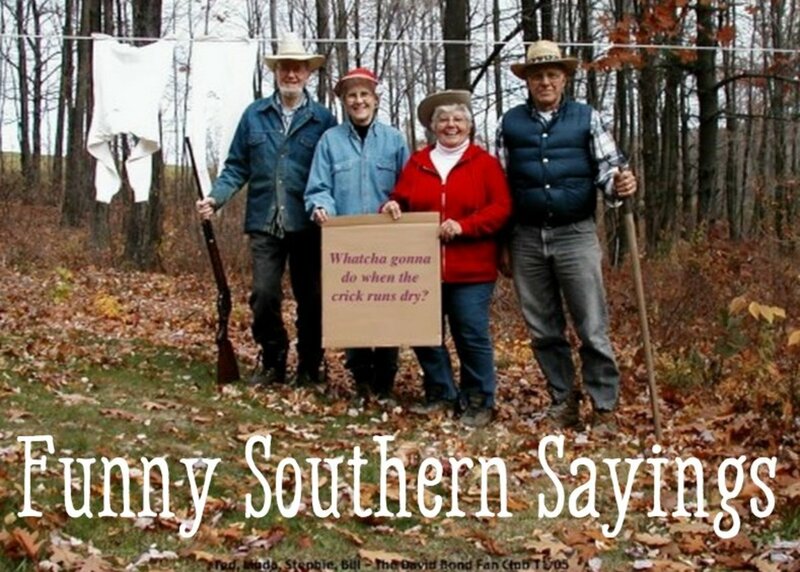 Perhaps we'll try Ocracoke instead! We did want to see the Lost Colony play on Roanoke Island. Is it difficult/time consuming to drive from one of the more remote locations back up to Roanoke for a day? Hi Glimmer. Great look at the Outer Banks. We had never been until Sept of 2016 when we had a wedding in Corolla. It was a week long event so we had a chance to get to the Wright Brothers Memorial and to see the Spanish Mustangs. As you pointed out it's a beautiful area. Would love to return some day. Great job, loved the photos. The scenes in your photos are so lovely. The area looks like a beautiful place to explore. Thanks for sharing all of the tips as well as the photos. Happy Holidays to you as well and I'm sorry your traveling days are over. It's a great place to visit. I'm slowly trying to write more here than I have in a while. Thanks for reading. 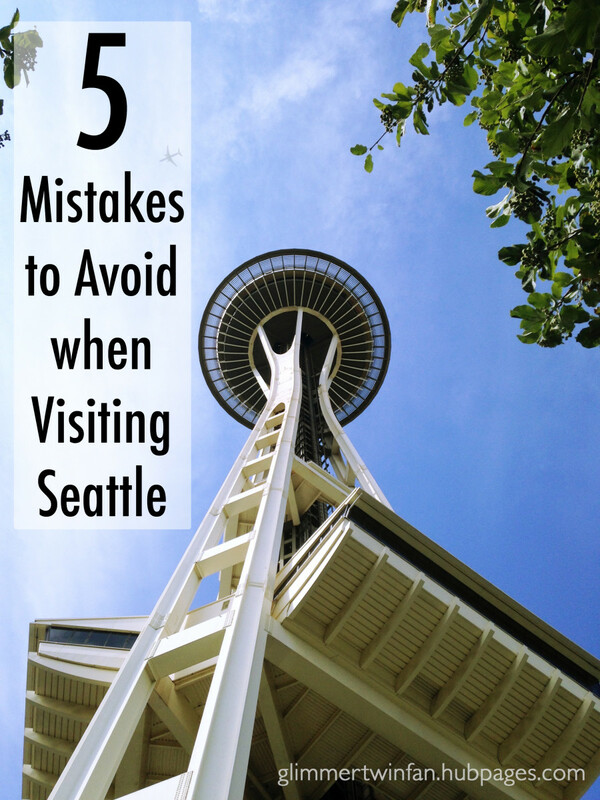 I offer one more way to avoid those mistakes: I've never gone there and most likely never will. Not because they aren't fascinating, because they are, but I think my traveling days are over. Thanks for the abbreviated tour and Happy Holidays to you.